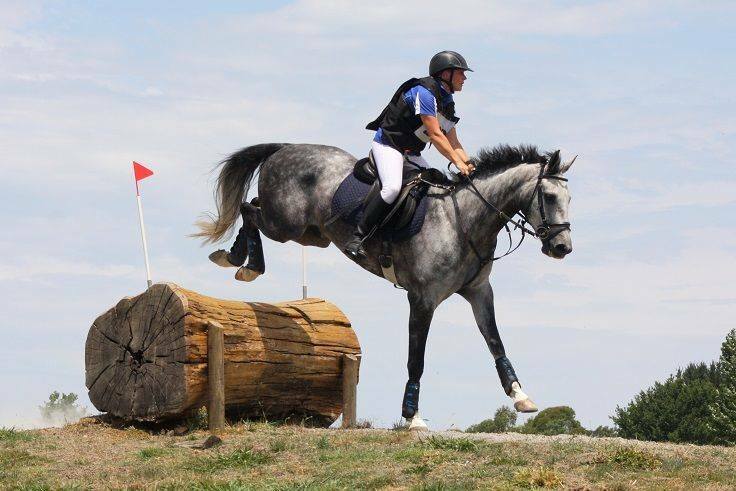 The Southern Highlands is notorious for its unpredictable weather, but it turned on some lovely spring sunshine for most of the weekend at Berrima Horse Trials. The Centennial Wines CNC1* was the only unlucky class, with the heavens opening up just as the last riders headed out on cross country. Andrew Barnett and Bradgate Park Fonzie led from start to finish, adding nothing to their dressage score to take home the winner’s rug. Jessica Rae and Kim Leibowitz also jumped double clears to finish in second and third respectively. 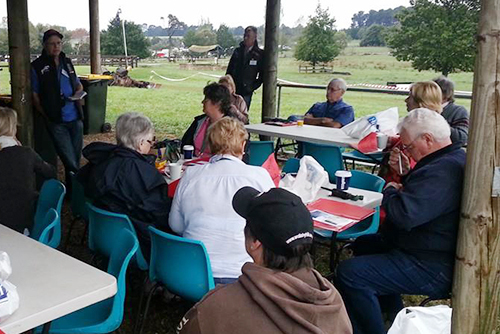 The Saddleworld Mittagong EvA105 Junior class was won by Thea Horsley and Stirling Thames. This was a very strong junior class, and it’s great to see so many young riders posting some very competitive scores. Justine Blunden rode Syracuse to second place, with Ashleigh Wiseman and Jazzier Than Jazz not far behind. Jessica Rae added another ribbon to her collection for the weekend, winning the McDonalds Sutton Forest EvA105 class on Rascal. Sandy Lucas took out second place with BJ Cyber, with Annabel Armstrong rounding out the placings on Schnappdragon in third. Annabel Armstrong enjoyed a successful weekend, finishing in the top three placings on nearly all of her multiple rides. 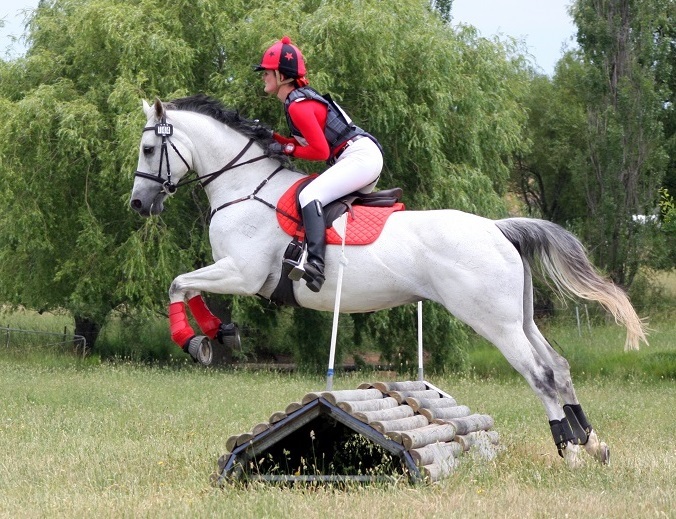 Annabel has recently established her coaching and schooling business on a property adjacent to Araluen, providing fantastic training opportunities for local riders. 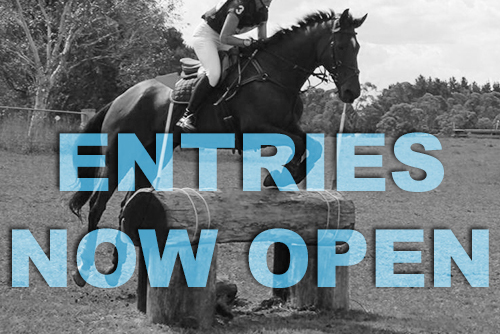 Annabel has also come on board as a sponsor of Berrima Horse Trials, joining a long list of generous businesses who support this great event. The lower levels had a huge number of entries, with plenty of riders coming out to enjoy Brett Ryan’s updated cross country course. A number of new jumps and carefully improved footing throughout the course were just some of the highlights of the weekend. The Fox Hill Farm EvA95 was won by Chloe Hayden and My Cyrano, while Carlu Seaver and Sienna took out the Bucas Rugs EvA95. Ruby Haylock rode Woodside Topi to win the Highland Drilling EvA95 Junior class on her dressage score, continuing her recent run of success at other local events. Interestingly enough, each of the winners of the four EvA80 classes finished on their dressage scores, adding zero jumping or time penalties throughout the weekend. 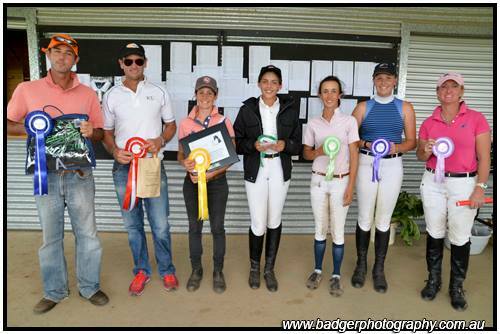 Teegan Ashby took out the SHEC EvA80, Kate Roots won the Equessentials EvA80, and Tess Shepherd claimed the blue rosette in the Shibumi EvA80. 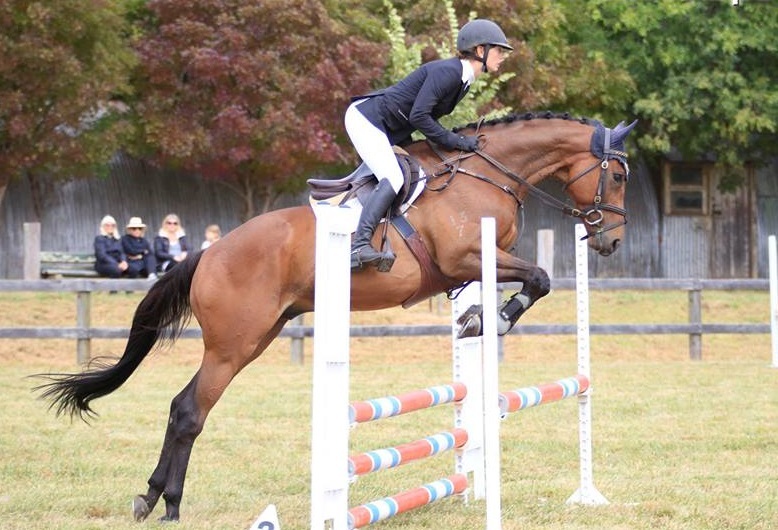 Inger Sutherland rode Springfield Miracle to win the Annabel Armstrong EvA80 Amateur class, a division which has become very popular at Berrima. 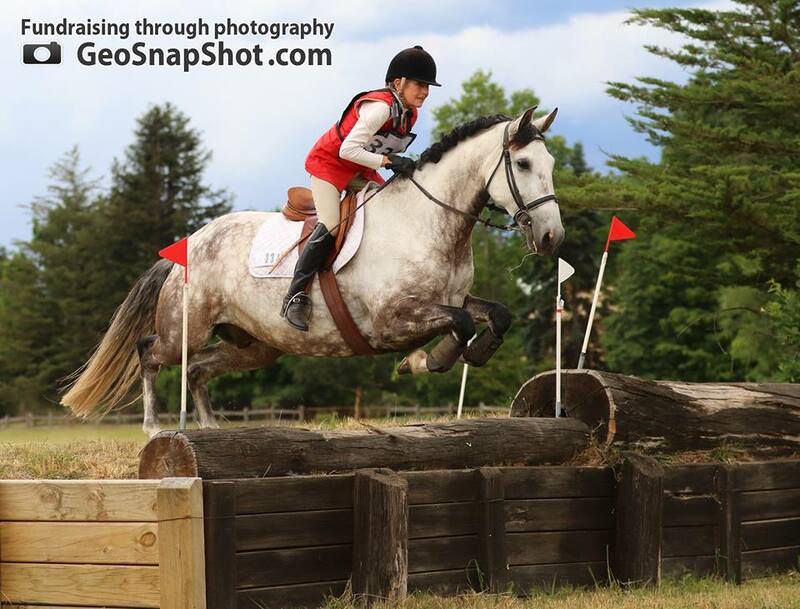 The Newcomers classes are always very popular and competitive, and there were plenty of cute ponies and promising young horses filling up the four classes. Kim Leibowitz and Cubby led the Main Event Photography EvA60 from start to finish, while Sandi Palmer jumped well up the leaderboard to take out the Horsewerks EvA60. Emily Hancock broke the tie with Hollie Worner to win the Bowral Co-op EvA60 by finishing closest to the optimum time on cross country, and Jill Severn rode Marli to win the well-supported Coolaroo EvA60 Amateur class. 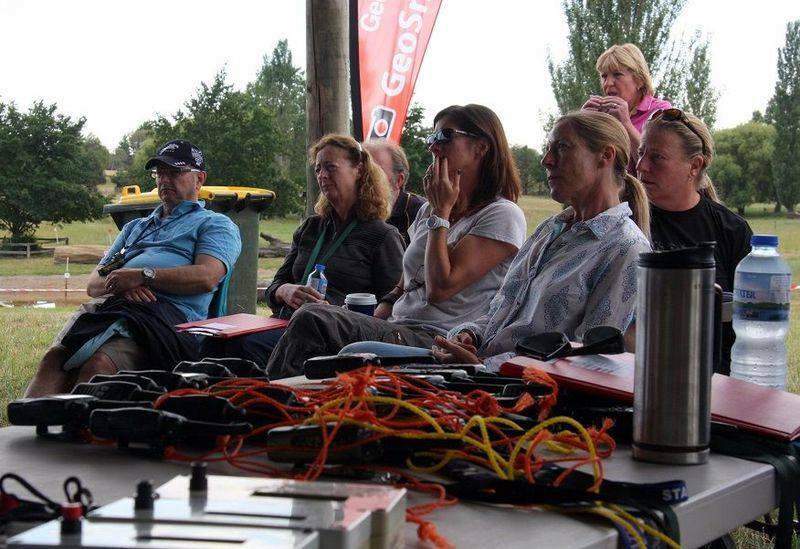 This event is always very popular as one final run before the eventing season comes to a close for the year, and the Berrima committee wishes all their riders a safe and enjoyable holiday period – see you next year!